You started your Kpop Workout and you have been doing it for quite a while now. But you somehow cannot see any major changes yet? You might be doing something wrong. 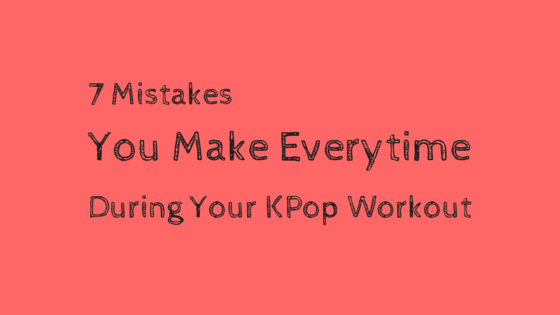 That is why we would like to talk about the 10 mistakes you probably make every time during your Kpop workout. We will help you to correct these mistakes. That will give you the chance to finally get rid of those nasty pounds. You are not doing yourself any favors if you are overdoing your workout. Yes it is good that you are committed to it and it is better than doing nothing. But if you workout to much to lose fat quickly, things will turn sour. You don’t have to lose all your weight within days. It is anyways not healthy this way. Set yourself a goal and workout accordingly. This will also prevent you from getting hurt. You need a Kpop workout plan to use your time wisely. It is important that you make a plan for yourself. It sounds more difficult than it actually is. Get some inspiration for a workout from our articles. It will take time to get the body you want. But with a good workout plan you will get there. Just let us know in the comments, if you need some help with that and we will get back to you. Beginners often skip the warm up or just keep it very short. But a good warm up is the basis for your workout. You need to get your body ready for the Kpop workout. This includes stretching and some cardio. This way you will prevent injuries and lose weight at the same time. And your body will look leaner. If you want to lose weight, you have to burn it with regular cardio workouts. It is that simple. But cardio workouts can get boring. Especially if you always do the same one. If you don’t want to go running anymore you should have a look for alternatives. And there are plenty alternatives you can consider. Basketball, swimming, soccer, tennis, volleyball, etc. If you expect to look like a member of Girls Generation within the next week you might be in for a devastating let-down. Don’t set unrealistic goals. This doesn’t mean that you will neer get that beautiful shaped body. But it will take some time. Take this in mind. Otherwise you will have a hard time sticking to the Korean diet and your Kpop workout. By doing a workout wrong, you can not only be inefficient but also in for a injury. To avoid this you should get your execution right. Watch videos on how to workout right or get a personal trainer, if you want to be sure. A personal trainer can be very helpful, especially in the beginning of your journey. Sleeping is an important part of your overall well-being. You need sleep to give your body enough time to rest from your Kpop workout. Additionally, a good amount of sleep will benefit your health tremendously. If you have the wrong workout songs, life can be difficult. But with the right music choice you will accomplish anything you desire. Check out our Kpop Workout Playlist for some very good ideas and inspiration. If you avoid these 7 mistakes during your workout, you will see huge improvements. Let us know in the comments, if you do one of these workout mistakes. And if you want others to avoid them as well, please don’t hesitate to share this article. 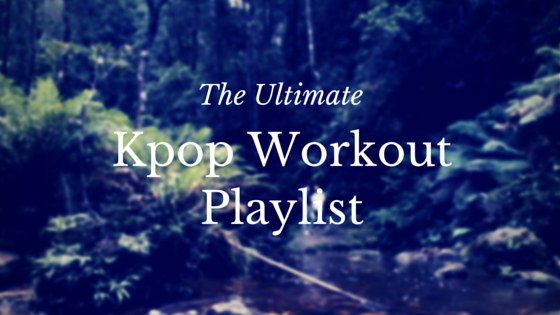 We love to workout and therefore we need a good Kpop workout playlist. Maybe you feel the same way. Whether it is running, hitting the gym or working out at home. With some cool Kpop songs in the background, everything seems easier and more enjoyable. Let’s face it, a Kpop workout should be fun. To make your workout more fun and to keep you going with your fitness challenge, we would like to share our Kpop workout playlist with you. And without further ado, here are our favorite songs in no particular order. One of our favorite songs on the playlist and always fun to listen to. Watch it on Youtube! 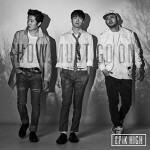 Hush is a must on our playlist and we cannot get enough of this song. Watch it on Youtube! This song is just perfect for any exercise routine. Get it on your playlist or watch it on Youtube. You guessed it right. This song is perfect for running the extra mile. Watch it on Youtube! SHINee gets us through every workout. 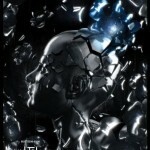 Just powerful Kpop music. Watch it on Youtube! Just a crazy song that should be on every playlist. Not sure yet? Watch it on Youtube! Awesome song that makes us workout even harder. Try to catch me while I am running. Watch it on Youtube! I am a beast while working out to this song. You should try it too. Watch it on Youtube! 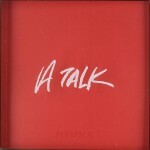 Cool song that helps us to finish my workouts even when I am busy. Watch it on Youtube! 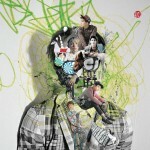 This is just an epic Kpop songs and should definitely be on your playlist. Watch it on Youtube! The girls are just amazing and we love all of their songs. This one is my favorite though. Watch it on Youtube! 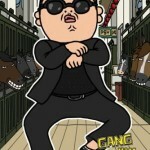 Gangnam Style is a crucial part of our Kpop workout playlist. Not only because of the dance moves. Watch it on Youtube! A playlist cannot be complete without this awesome song. Watch it on Youtube! Wonderful song that never gets old and helps to stay focused while working out. Watch it on Youtube! Stay sugar free but put this song on your Kpop workout playlist. Watch it on Youtube! 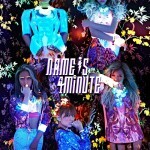 4Minute – What’s Your Name? 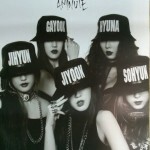 4Minute just one of the most powerful girl groups in the world. Love their music. Watch it on Youtube! Perfect song for your playlist that will help you to lift even the heaviest weights. Watch it on Youtube! J.Y. Park – Who’s Your Mama? This is the number one on our Kpop workout playlist. We recommend to check it out. Watch it on Youtube! Put these Kpop songs on your playlist and have a great workout today. My Kpop workout playlist always helps me to stay focused and go the extra mile. I hope it does the same for you. If you need some workout ideas, you should have a look at our Kpop workout. Let us know what your Kpop workout playlist looks and sounds like. Maybe you have some good songs on your player which we should add to our list. What should a Kpop workout look like? 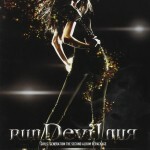 We think that it should not only consist of dancing, but also some other cardio. If you want to look like your favorite Kpop idol you should also consider some weight exercise. Not to much though because heavy muscles might kill your feminine parts. It will be a totally different story. for men. They should just hit the gym as hard as possible. But to make sure that you can get the body you want, we put together a Kpop workout which will make you look amazing. Will it happen over night? Rather not. But with some dedication and some sweat we will make sure that you finally reach your goals. But how does the perfect Kpop workout look like? Let’s first look at some workouts which are done by some of the most famous Kpop idols. After that we will move on and explain, how you can model your workout around their exercise routines. You want to have those beautiful SNSD thighs. Just like Yuri or Jessica? Then the following video is for you. Learn how to work out your thighs and get those beautiful legs. It is a wonderful workout which will make you look awesome in your favorite skirts. If you need some more Kpop workout videos you should have a look at Kpopx Fitness. The founder Maddy Lim and her programme were awarded „Best Dance Fitness“ award 2015 by the Shape magazine. And they do deserve the award. Make sure to check out their workout routines and courses. This video proves that almost any Kpop song can be used for a great workout. Just follow the steps and you will feel how intense a dance workout can be. We found this workout on Arirang tv and we love it. The K-Fit workout is perfect for people who don’t have a lot of time. And it is big fun. Get ready for your hot and fit body. Watch how Yuri works out in the gym. When you are finished watching, you should get to the gym yourself and work out hard. I find her so inspiring and it really paid of for her to utilize the gym. You should do the same. All the Kpop Workouts mentioned above will help you to get into form. If you have the time you should do all of them throughout the week. You can also choose your favorite and only do that specific one. 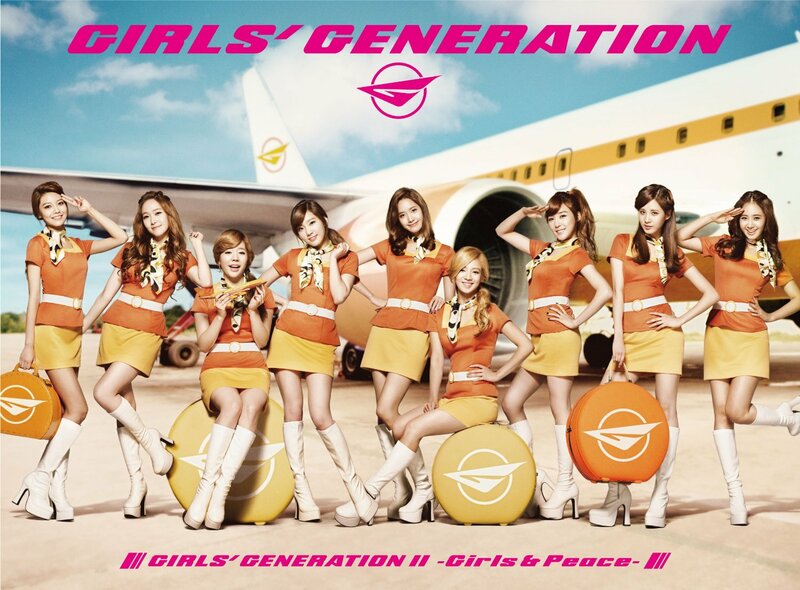 If you for example want to work on your thighs only, you should try out the „Girls Generation“ workout a few times. But we recommend to do all of them, because it will otherwise become boring. And it is essential that you stay motivated. Just have some fun doing the Kpop workouts and visualize the reason for your weigh loss desire. Let us know which Kpop workout you like the most and which playlist is the best for a good workout. The Korean Diet is not like any other diet out there. I am sure that you have heard things like that before and after every new diet you started and gave up on you were devastated. But the Korean diet is different and we want to give you the best Korean diet tips to make sure that you get the best out of this amazing diet. So without further ado, let’s just jump right into it. Vegetables are crucial to the Korean diet. 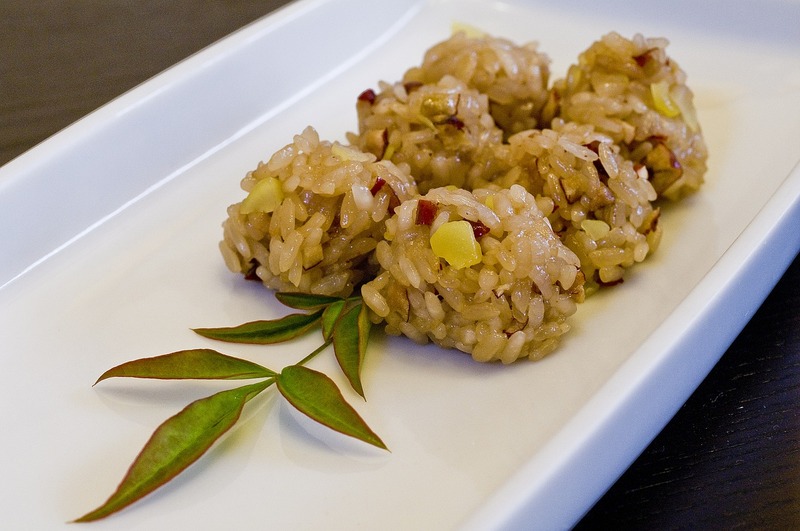 They are the healthy side dishes that fill you up without putting weight on your hips. The huge variety of vegetables esures that everybody will find the right side dishes for their diet. 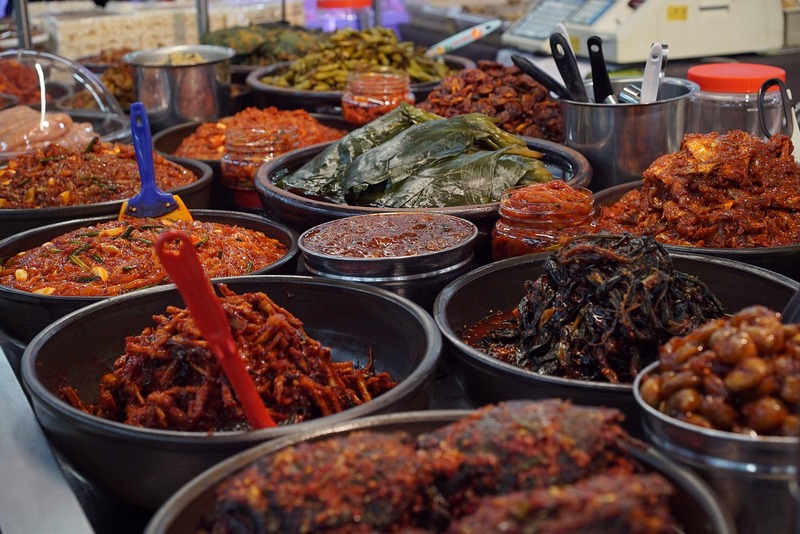 And when you take a look at what Korean people eat, you will see that vegetables are part of every meal. Drink a lot of water and make sure that you are hydrated throughout the day. The water will fill you up and make sure that you don’t grave any snacks. Make sure that your meal portions are not huge and americanized. Get a feeling for the right amount of food by eating exact portions. You don’t have to go for a paper cup diet but the idea behind it should help you to find the right portion. Don’t buy soda anymore. Rather get that fresh and delicious water. If you can eliminate the sugary soda from your diet, you are already half way at the finish line. Yes water can be a little bit plain from time to time and it might be boring to only drink water throughout the day. But make no mistake, water will help you to get the body you deserve. 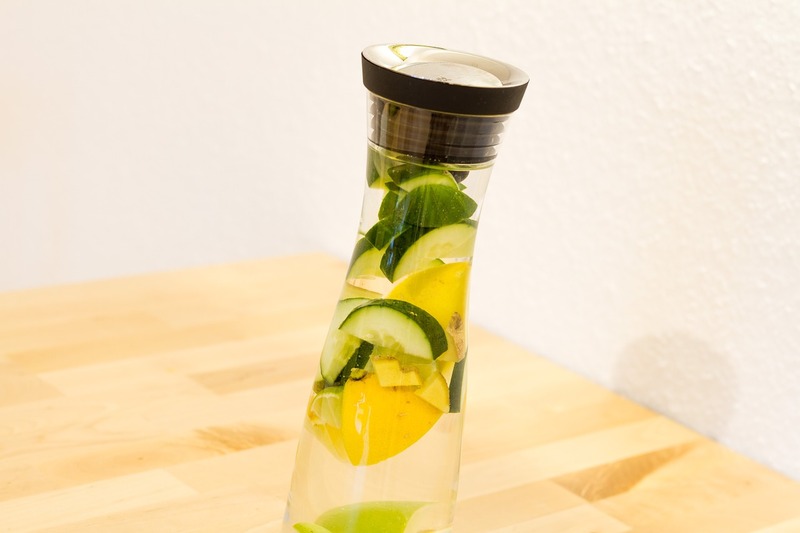 Pimp up your water with some taste of lemons and cucumber. Motivation during a diet is extremely important. If you lose your motivation, you will probably quit on your new and healthy lifestyle. Therefore, it is really important that you visualize your goals and your motivation every day. Make sure that you know why you are doing the diet. Whether it is for your health or for your big love. Start cooking Korean food and see how it will benefit your diet. Korean cooking is not as difficult as it might seem in the beginning. All you need are some basic ingredients and you are good to go. The Korean food is healthy, delicious and will help you to lose weight. Just eat less than you used to. It is that simple. Ask yourself how much you had yesterday or how much second helpings you got last night for dinner. Make sure to just eat a little bit less over the next days. And reduce it step by step. No matter how well you eat, it will be difficult to get that amazing body without a good workout. But don’t worry. 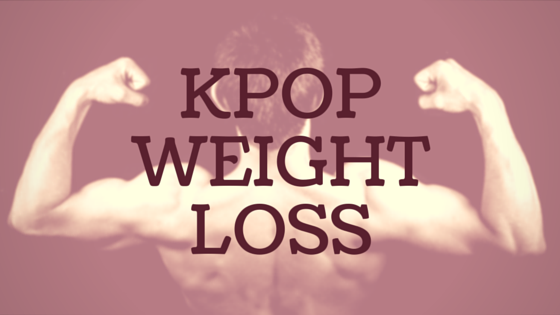 We put together a Kpop workout that will help you to lose these nasty pounds. So you got our workout and now what? You have to exercise. Don’t procrastinate working out. Just use our Kpop workout to get started. If you get bored, go to a gym or meet up with friends. This is a great way to make exercising more fun. Every diet has to be structured. So it is important that you have a diet plan. You don’t have to come up with it yourself though. Because we already build one for you. Just get it here and start living your new and healthy life. So you think that Korean food is just about rice and vegetables? Get some Korean spices and you will see that Korean food has so much varieties. We promise that you will never get bored of this amazing cuisine. We don’t want you to skip your desserts. We all love desserts. But you should make your desserts healthier. 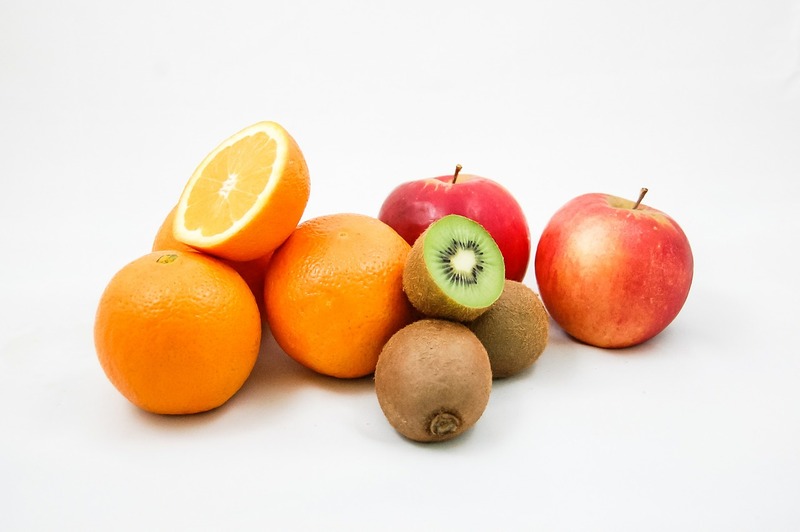 Just have fruits as dessert and you will see how big of a difference it will make. Get rid of the ice cream, biscuits and cakes. Just enjoy all those wonderful fruits. Please don’t skip breakfast. You need some good food in the morning. At least have a banana or some other fruits, if you really want to cut down on food in the morning. Make sure that you have enough sleep. That will give you energy for the next day and you will need it as long as you are on your Korean diet. Especially in the beginning. If these Korean diet tips are not enough you should check out our Korean diet secrets. 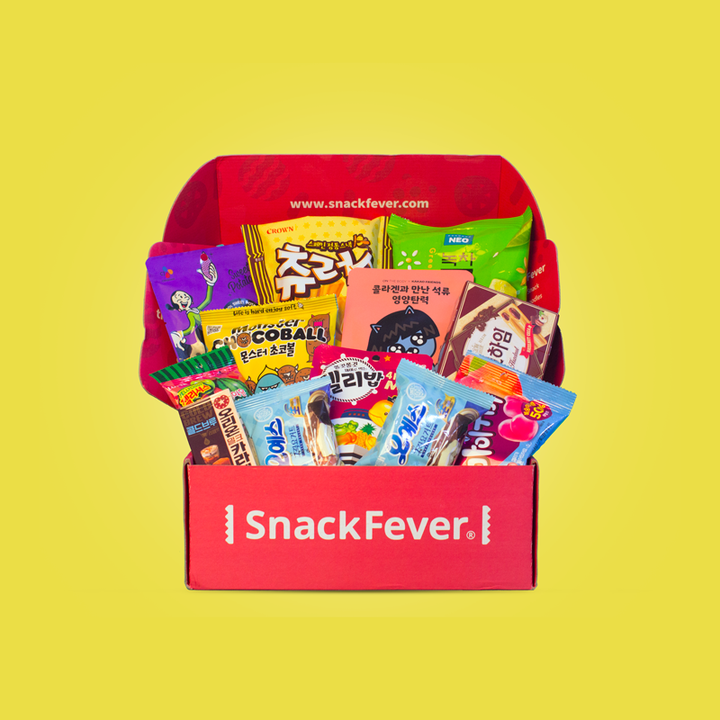 They will help you to integrate the Korean diet into your everyday life. There you have it. 15 Korean Diet tips which will make your life easier and healthier. Because a diet is not only about losing weight. 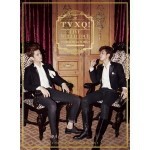 You want to look like your favorite Kpop idol? Then make sure that you get fit instead of skinny. 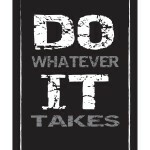 This is the only way to achieve all your goals in life. 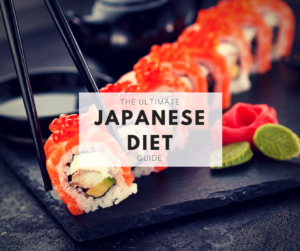 If you want to know more, please make sure to read about the Korean diet. Other then that you would make our day if you could share this article and the Korean diet tips with your friends. Help others to get in form and stay healthy. What exactly is the SNSD diet and is it the right thing for you to do? We all love „Girls Generation“ and they just look amazing all the time. But their looks are the results of hard work. If you are willing to put some work into it and if you follow our Korean diet tips, you should be in for an amazing body transformation. The girls tried out different diets over the last years and they obviously changed their workout routines in the last years. When they started out they were really skinny. But now they are actually very fit and look healthy. And this is what you should aim for. We dont want you to lose weight like crazy and get ill during the process. We want you to find the right balance between eating habits and workout routines. Just like SNSD did it. The SNSD diet will therefore only feature advices that will benefit your health and body weight. We don’t think that it is all about losing weight. And „Girls Generation“ have actually proven that over the last years. So lets jump right into the girl’s diet. Each of the girls has their own diet, because everybody has a different body type. Jessica has a different diet than Tiffany and so do all the other members. Therefore it is difficult to figure out a SNSD diet which is right for everybody. And they don’t talk much about their diet. So we decided to mix up all the information we got about their diet and help you to get the best of everything. Much has been said and written about the „800 calories diet“ which „Girls Generation“ has been through. And I don’t argue with the fact that it probably works for some people. But I wouldn’t recommend it. Because their are better ways to lose weight and at the same time make sure that you get all your minerals, vitamins and energy. 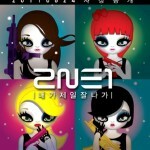 I am pretty sure that the girls went through this horror to stay competitive in the industry. But you dont have to do that and the girls have changed their minds about diet in recent years. And so should you. If you only take one thing away from this article, than please make it that fit is the new skinny. Take in mind that the girls need a lot of energy to perform their shows and trainings. You might not have to do that but you should consider that you have other things to take care of. Such as school, university or work. And you will need your energy. So make sure that you eat right. That being said, lets look at a meal plan that can work very well for you. We know that there are meal plans out there that tell you to eat only an apple or a banana for breakfast. But this is not the path we will recommend here. We will get you a SNSD Diet plan which will actually work. And which can be followed for a long time without jeopardizing your health. To make this meal plan work, you have to make sure that you go for small portions. Not as small as the paper cup diet portions but also not as big as the McDonals portions. 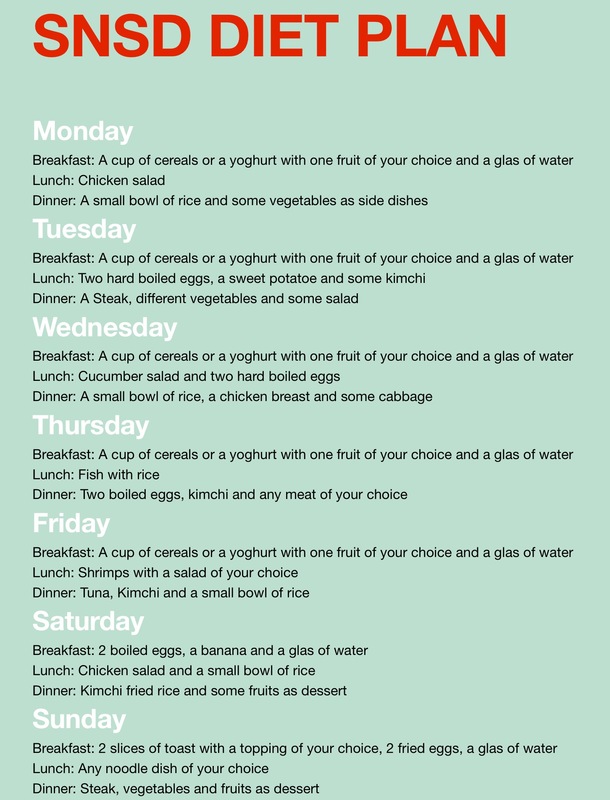 You dont have to follow the meal plan in detail. But you should make sure that your meals look very similar. Because this will give you enought energy and help you lose weight. But if you want to look like Tiffany or Jessica you cannot only depend on your diet. You also have to think about your workout. 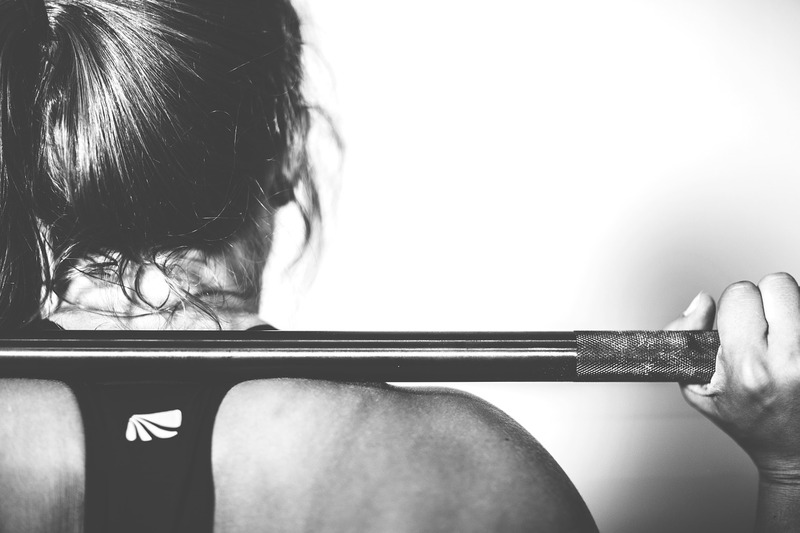 Because without a good workout you will not reach your goals. If you want to learn more about, on how to lose weight like a Korean, our Korean diet book is for you. 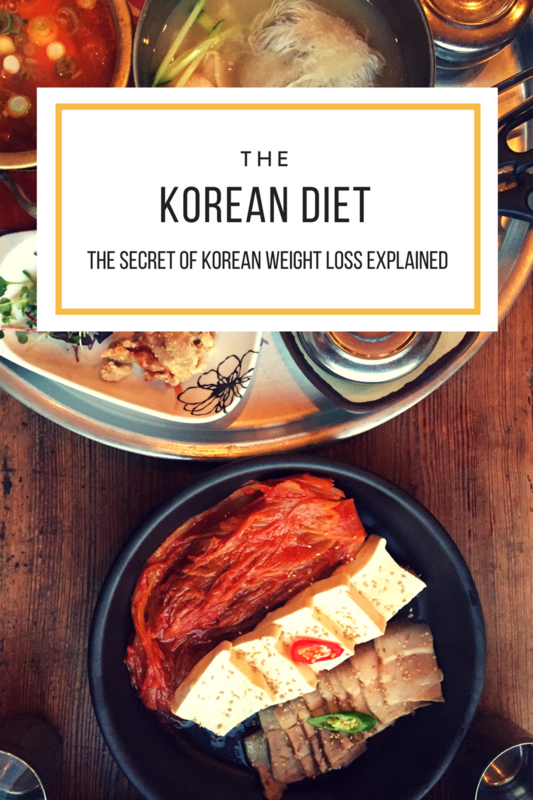 In our book you will finally learn how to lose weight, while eating delicious Korean food. How could a SNSD workout look like? We have two videos for you which should help you to get an idea about a possible workout routine. Watch them closely and implement the exercises into your daily routine. The first one will help you to get those beautiful thighs. We tried out this workout for a week and we love it. It works your thighs and challenges you right away. The second video gives you a an idea about what Yuri does in the gym. We think that you don’t neccessarily have to go to a gym to do some of the exercises. But if you have the possibility to use a gym you should defeinitely go for it. It will make your journey much easier. And you will meet people with similar goals. And that will make your life easier. What are your thoughts after watching the videos? Do you think you can do it? We are sure that you can lose weight with the SNSD diet in no time. It will not happen over night. But after some weeks you will be a different person. With a body that will look beautiful. A body you can truly be proud of. And we are not talking about a skinny body. We are talking about a fit and healthy one. Don’t forget to check out our Kpop diet guide, if you want to know more about how to make your diet work for you. 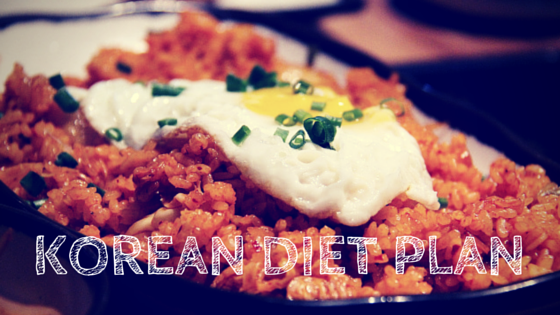 So what is the Kpop Diet and why should you choose it over all the other diets out there? The Korean Diet is a way of eating healthy and working out. You might think that this sounds like any other diet. But the difference is that the Kpop Diet works. You have heard this many times before and after you tried out the latest diet trend you ended up with more weight than before? What is the difference between the Kpop Diet and any other diet? Many diets have harsh restrictions and you are not allowed to eat certain food. Like for example ice cream, rice or potatoes. The Korean Diet does not put any restrictions on you. Because those restrictions don’t help you to lose weight. Restrictions just make it harder for you to follow a certain diet and way of living. 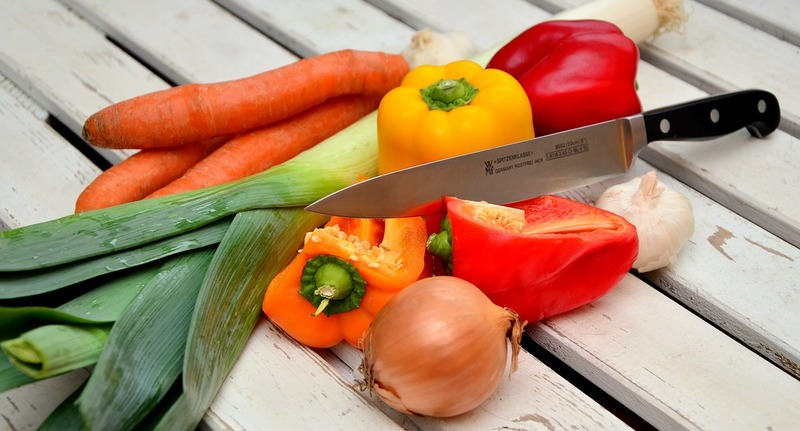 Therefore, we want to show you how you can have a healthy diet without missing out on your favorite food. But wait. If I can eat everything, how can I lose weight and get the body I have been dreaming about for years? It is about the amount you eat. But also about your daily diet routine. We will show you how much you can eat and what you should eat, to look like the hottest Kpop idols. But will it be enough to eat like Koreans to lose weight? Probably not! And we are not saying that all Korean eating habits are great. 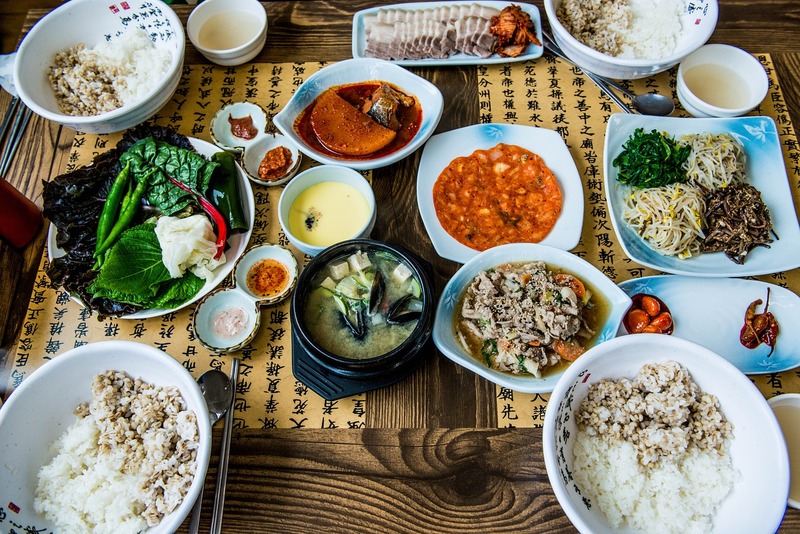 But compared to the average American diet, the Korean eating habits are outstanding. And mainly very healthy. So let’s dive into what you should have on your table more often. If you like what you are reading here and you want to start the Korean diet today, make sure to get our Korea diet book, which will teach you how Koreans lose and maintain their weight. Vegetables are the main part of the Korean Diet and this should not frighten you at all. Even if you think that vegetables are evil, we will show you that they can be delicious. And even better, easy to prepare. 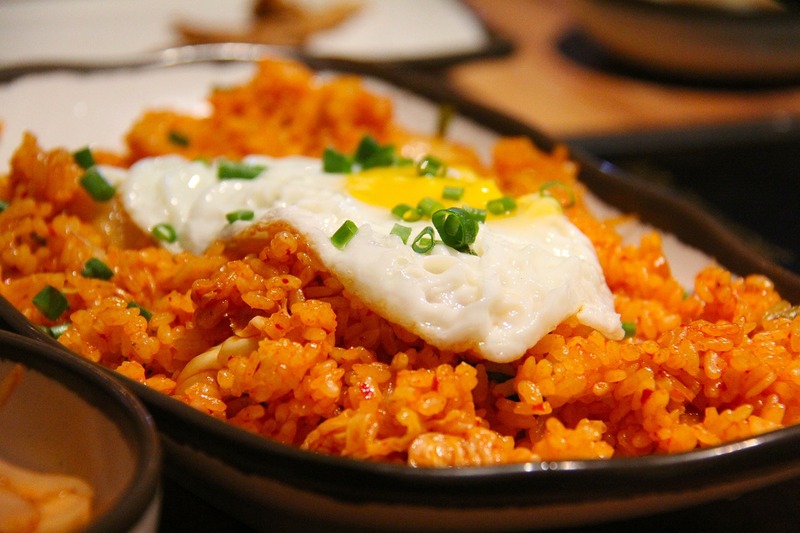 A normal Korean meal consists of rice, meat and different side-dishes, which are mostly vegetables or seafood. How many vegetables do you have on your dinner table? 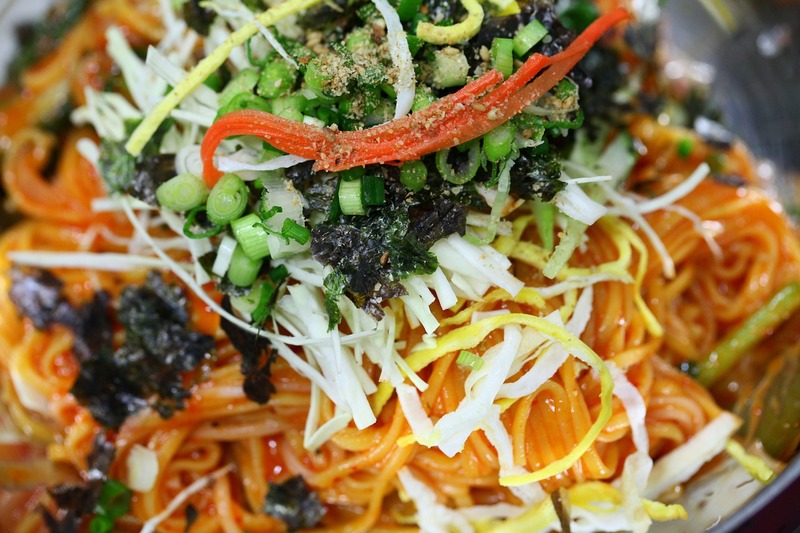 There is nothing wrong about vegetables and the Korean cuisine proves it. Korean meals are delicious and diverse. Sometimes we are shocked, how many different vegetables are actually out there for us to consume. Many of the vegetables, which you woud need for a Korean meal, might not be available to you at all. Even if you go to Korea town, you might not get them. But this is not a problem. Because you can just use other vegetables and make your meals as similar as possible to the original recipes. And we promise that you will love our Korean recipes. But can I really look as thin as my favourite Kpop idol by only eating a lot of vegetables? Only eating vegetables will not give you the body you are dreaming of. But if you put our Kpop Workout and our Korean Diet Plan together, you will finally get the beautiful body you deserve. But to get you started, we have 10 Korean Diet Tips for you that you should implement into your daily diet right away. Get more Korean diet tips. There you have it. If you follow these 10 guidelines, you will already lose weight and feel better. But there is more. We know that it is difficult to follow diet rules and keep them throughout the week. But we have you covered. First we would like to show you some Korean Kpop idols to show you what your results could look like. Do you like what you are seeing? They all look fabulous and if you want to get a body like they have, than you should read on and stay focused. Because we have more tips and advices for you. How does a Kpop Diet look like? So far we had a look at how to eat like a Korean to get that super slim body. But we didn’t really show you how Kpop idols take care of their weight loss. Therefore, we would like to show you some specific Kpop diets. You can decide for yourself, if you want to follow them. And we will let you know which alternative you have. Let’s dive into each of the Korean celebrity diet and have a closer look. Let’s start with the most famous Korean girl group „Girls Generation“ and have a look what they think a Kpop Diet should look like. The girls revealed that they only eat 800 calories a day before they go on tour. Part of their diet is salad, beans and tofu. This sounds crazy to me. Even if I can see this working for them, I am not sure if it will work for you. 800 calories is really not a lot. Your body needs calories to be able to function well and get you through the day. And if you eat such a small amount of food your body will hold on to that fat even more. Because your body knows exactly what you need. Therefore, you will loose some weight but it is nothing you should do for a longer period of time. It is just not healthy. And your health should always come first. We would also like to mention that the SNSD Diet has changed over the last years. Thr girls don’t look as skinny anymore but rather fit. And that is exactly what you should be going for. Hyuna of 4Minutes is one of our all time Kpop idol favorites and she has a very special way of dieting and losing weight. She revealed in an interview that she never uses the elevator and always takes the stairs. So it is like a simple Kpop Workout. And she stayed away from foods made out of flour. If you see her before and after pictures you will understand that those two things really helped her a lot. And none of them is the wrong thing to do. If you decide to take the stairs, instead of the elevator and to cut out flour products from your diet, we couldn’t be happier. That would be a good first step in the right direction. But this will not be enough to get you were you want to be. 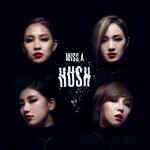 The „Nine Muses“ are famous for one very unique approach to the Korean Diet. They call it the „Paper-cup“ diet. How does it work? 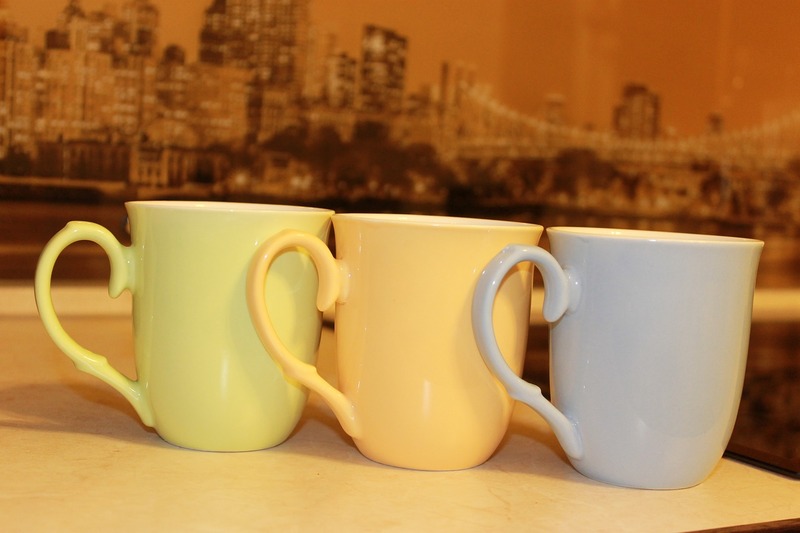 Get three paper cups or just any normal sized cups. Fill the first one with fruits, the second one with rice and the third one with side dishes. Do this for each meal, three times a day. You can see that this diet is all about the size of the portion. They make sure that they have a variety of food and that they eat regularly. We think that the paper cup diet can help you losing weight. This one is worth trying. Because you can monitor how much you actually eat and that is a good start for a successful diet. Seo In-Young and the banana diet. 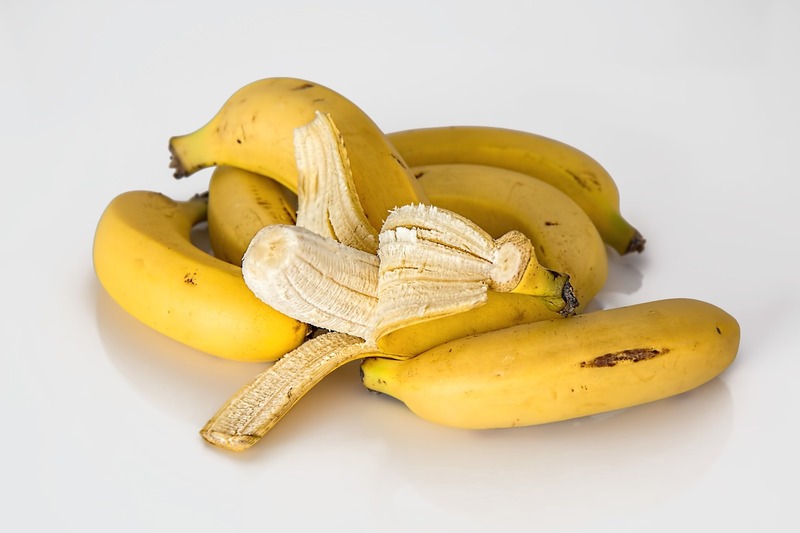 What is the banana diet you might ask and rightful so. If you have never heard of it, than we will enlighten you. This Kpop Diet is perfect for almost everybody out there. Have one or two bananas for breakfast and drink only water. For lunch you should have whatever you want, as long as it is not to greasy, and dinner can be a traditional Korean meal. That’s it. Sounds pretty easy to us. You can try this out, if you want to. But we recommend you have a proper breakfast instead. And you can trust us that a healthy breakfast will not torpedo your Kpop weight loss. 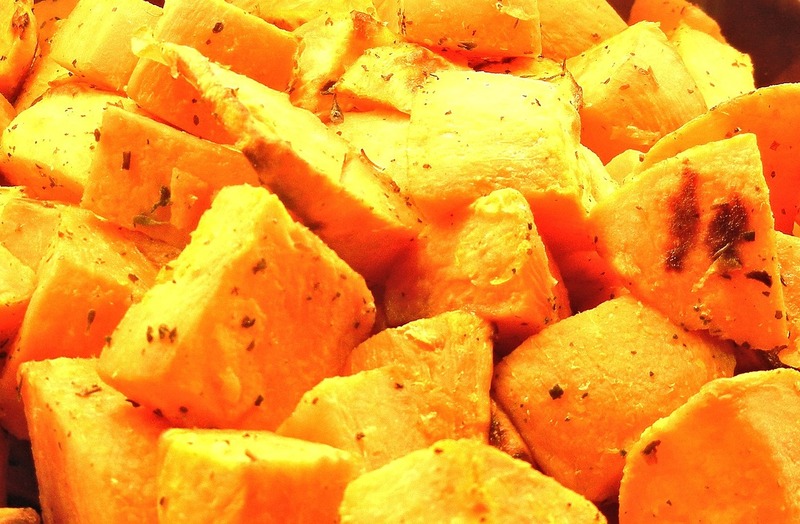 The Korean sweet potato diet is another diet which we want to mention. This one comes from the one-food diet craziness. Meaning that you only eat one specific food and nothing else. In this case you only eat sweet potatoes. It might sound crazy at the beginning but we understand why people might want to do this. But we would not recommend this diet at all. 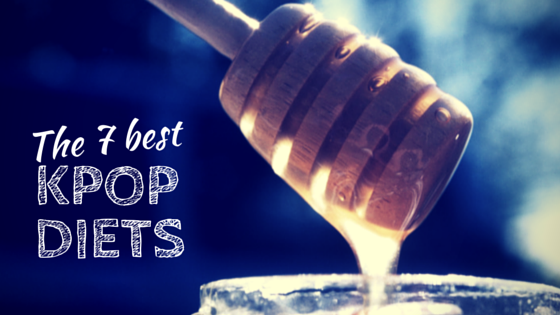 You are just missing out on to many minerals and vitamins. It is really not healthy and it will bore you to death eventually. But truth be told, the Korean potatoe diet helped some Kpop idols to get their desired body. And sweet potaoes are delicious. As you can see, everybody has its own way of losing weight. And none of the before mentioned Kpop Diets is good for everyone. So you should choose wisely. Our Korean Diet has been carefully developed and tested. Try it out and see how it will benefit you. 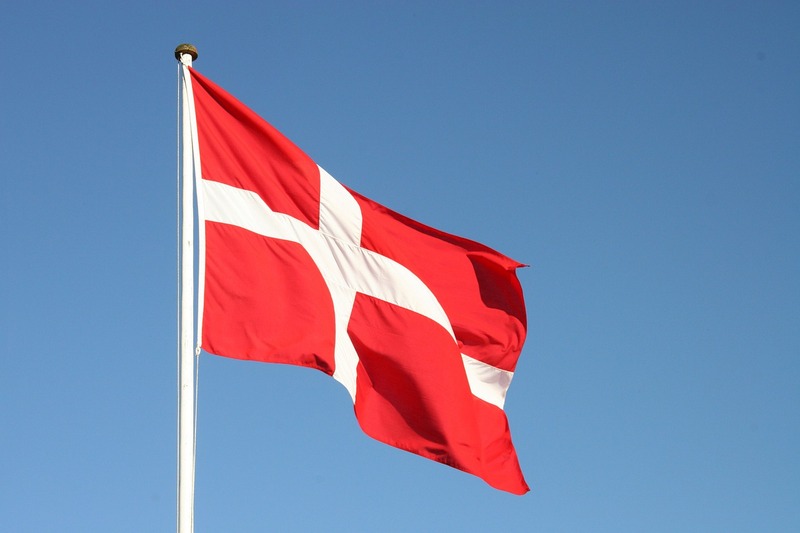 We give you some more informations on that in a few seconds. But take in mind that there is only one thing that all those Kpop idols have in common. They all dance their buts off. Dancing is their daily workout, which makes them lose weight quickly. Do you dance? Maybe you should. Check out our Kpop workout to get in form. If you add our workout to your diet, you will look fabulous in a few weeks. How does the perfect Korean Diet looks like? As we mentioned earlier, we are all differently build and our bodys burn fat in a different speed. That means that each of you has to follow his or her own path. But the good thing is that we will help you with that. Because we want you to have that hot Kpop body. The Korean Diet will be the last diet you have to start and we will help you to achieve some Kpop weight loss within the next weeks. Don’t hope for results over night though. What we want to provide you with is a change of your daily diet and workout habits. And our Korean Diet Plan will help you with that. Not what you were looking for? How about this amazing 2-Week Diet?